Whether you’re a major sports fan, a movie aficionado, or the type of person who simply likes to entertain at home, a new home theater system can help you and your guests take your viewing experience to the next level. 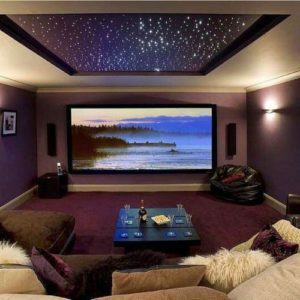 At SG Installations AZ, Inc, our home theater installation services are designed to provide you with a unique opportunity: to design an entertainment setup that suits your specific needs and goals. At SG Installations AZ, Inc, our home theater installation professionals are passionate about technology and home entertainment. We want to help you make the most of your space by installing a home theater system that gives you the best picture and sound available. No matter the layout of your home or size of your budget, we’ll be happy to work with you to create the home theater system you’ve been dreaming about. To learn more about our home theater installation options or to schedule an estimate, call SG Installations AZ, Inc today. Selecting audio components can be challenging if you do it on your own. Most of the time just going out and purchasing the best components you can afford hoping that they’ll sound great with both movies and music is not the best thing to do. While assembling a home theater system that’s equally amazing with movies and music may be a big goal, unless you have unlimited funds, you’ll probably have compromises to make. At that point, you might want to steer the system’s performance strengths one way or the other with the right mix of speakers and electronics. But how do you go about matching these up? The first step is to figure out where you fall on the music/home theater installation scale. The best time to think about all of this is before you buy a home theater system. Ask yourself a few questions: Do you and your family listen to a lot more music than watch movies, or is it the other way around? When you do listen to music? Is it on for background as you go about your business, or do you love to sit down in front of the speakers and immerse yourself? Then there are aesthetic considerations. The gear’s appearance and how it fits in with your décor. How will those factors influence your buying decisions? If you’re an audiophile who no longer has time to listen but your family will be using the home theater system daily for TV and movie viewing, you’ll want to plan your budget accordingly. Before you can select speakers or electronics to drive your system, take a good look at your room. If it’s big around 2,500 cubic feet or larger and you crave a visceral, feel-the-sound-in-your-bones experience with movies and music, you might seriously consider buying full-size, full-range speakers, and audio separates with a powerful dedicated amplifier instead of an A/V receiver. Big floor-standers backed by serious power reserves will typically play louder and with lower distortion than small bookshelf speakers. Even if you only want to crank your system just once or twice a year to impress your home theater pals, it’s nice to have the capability. If you’re serious about your movies, room size might also affect how many speakers you need to buy for your home theater installation system. A bigger space may need extra surround speakers in the rear to better fill the room. Although no one seems to be advocating extra speakers for the latest enhanced surround modes like Dolby Pro Logic LLZ or Audyssey DSX. On the other hand, if your room is small, say 12 by 18 feet, and you never need to feel it shake, a small subwoofer and a decent mid-priced Audio Video Receiver should be adequate for both home theater and music. The bottom line is that room size and volume capability go hand in hand and should be linked to your home theater installation system’s performance. Big rooms with high-volume-potential systems will by necessity have a bigger ticket attached than systems for small rooms. Not surprisingly, your selection of home theater speakers is perhaps the most critical factor in leaning your home theater system more toward music or home theater playback. If you’re primarily using your home theater for movies, consider putting more money into a better center-channel speaker. If music is the focus, put the majority of your speaker budget into the front left and right speakers. And, if you only watch an occasional movie, you might even consider forgoing the sub and using full-range tower speakers. Once you’ve identified what you want, don’t make the mistake of buying by brand alone for your home heater installation. Sometimes we have a tendency to associate specific brands more with movies or music. But model selection is the key, even within a company’s offerings. For the home theater installation, the subwoofers prime responsibility is supplying low-frequency effects. For music, the sub needs to deliver an accurate, tight control that’s perfectly integrated with your speakers. 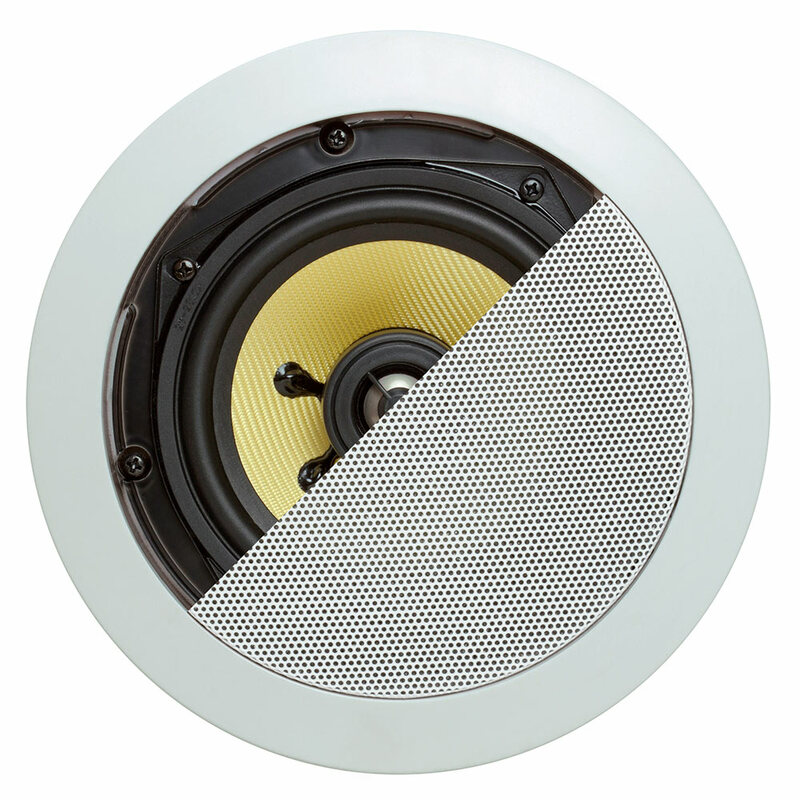 We always suggest taking a look at the subs offered by the manufacturer of your other speakers. When it comes to home theater installation, look no further. Our home theater installation experts are the best in the field. Call for a home theater installation appointment today!